Who’s that person over there? Who’s that person sleeping in my chair? 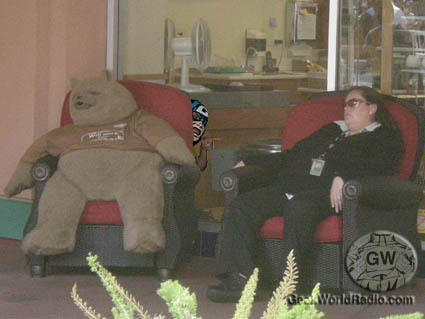 Who’s that person over there, sleeping in my chair, by that BEAR?!?!?! ← The Geek World Casting Award Goes To… Human Target!! !